The Dragonfly Natural Rubber Performance Yoga Mat provides the best of both worlds: eco-friendly materials and high performance design. This mat provides everything professional yogis look for in a mat: extra thick and dense for added stability, comfort, and joint cushioning; plus an unwavering grip -- no matter how sweaty your practice becomes. 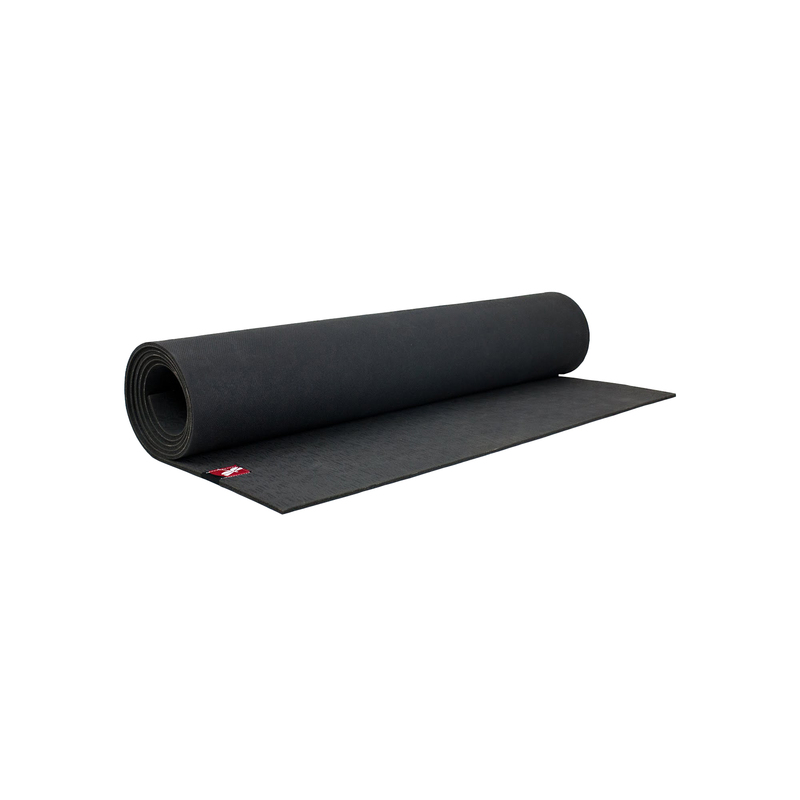 The low-maintenance Natural Rubber Performance Mat is made from natural tree rubber (non toxic, biodegradable, recyclable, and PVC-free) and is closed cell: wicking away moisture and keeping bacteria at bay. Due to presence of all natural materials, color may fade over time if left in direct sunlight. Our customers really love this mat and you will, too! I love this mat! It's heavy and smells like an old tire but I don't mind. It is totally slip-proof. It is not sticky and it is great for outdoor practice because you don't get poked by rocks, twigs, etc. I like the mat. It is more durable and heavier than a walmart brand. It is pricey however. I do not like the smell of the rubber of the walmart style mats. This mat does have a smell but not as bad. I read that even natural rubber will have a smell and will go away in time. I don't think totally it will. It gives good traction. Overall I am happy. I tried this mat for the first time last week and absolutely love it! I will not be going back to my old mat. This mat rocks my socks. Natural rubber and you can't really tell in the picture, but there's a really cool dragonfly pattern on the top of the mat. Finally! I''ve been looking for a less expensive version of a Jade Mat and heard through the Studio Owner that I should try this mat. WOW! Not only is it just as sticky as the Jade, it''s "green" (natural materials) and has this cool repeating dragonfly pattern adorning the top and bottom, adding a little variety in texture. Buy this mat -- you won''t be disappointed. I love this mat! After many attempts to find a mat that had enough grip for a full yoga session with sweaty palms I found what I was looking for. The mat takes a little getting use to because it has such good traction, I found myself skidding a bit between poses, but that is easy to adjust to. Great deal! This mat is more stable and cooler than any previous ones in my studio. When I sweat it stays tacky. Wish it came in more color options.